Terrorists invaded India’s financial capital killing 125 innocents and wounding more, about 300 injured. 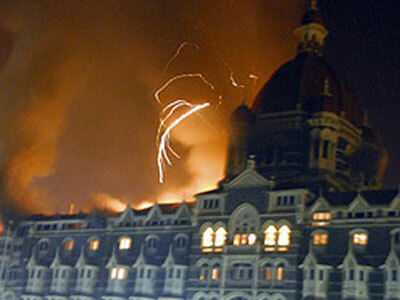 An Islamic group called the Deccan Mujahideen has claimed responsibility for the attacks of at least 10 sites across Mumbai, including two five-star hotels, a hospital and a Jewish center. India being the home to the world’s second-largest Muslim population after Indonesia, has struggled with jihadist violence for two decades, but what is happening now is shocking the world. “Mumbai police have ended the standoff at the Oberoi Hotel more than 40 hours after it began, rescuing hostages and killing two of the terrorists described as showing “no remorse” in the attack”, reports CNN.